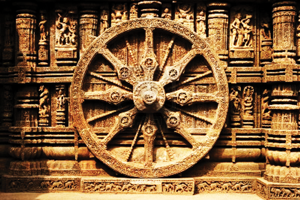 New design depicting chariot wheel from konark sun temple, orissa built in 13th century, unesco world heritage site, on reverse RESERVE BANK OF INDIA, GUARANTEED BY THE CENTRAL GOVERNMENT and Promise Text in English and Hindi. Signed by Governor in English and Hindi. 20 in Central Denomination Panel. 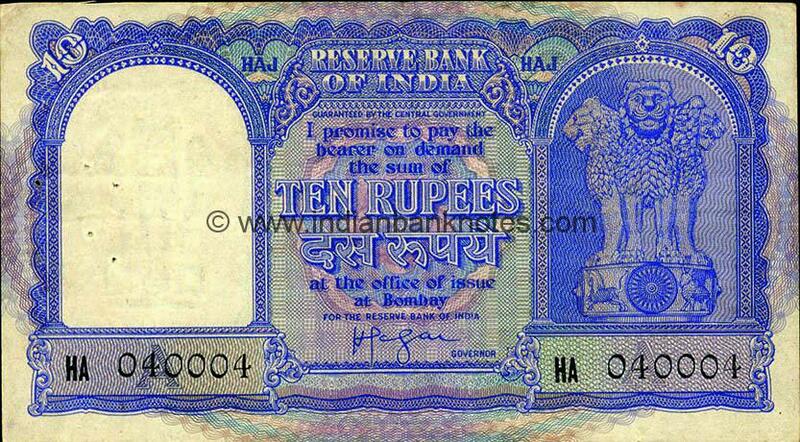 BEES RUPAYE in Hindi below Ashoka Pillar. 20 in top left corner. Language panel beside watermark window. Serial number in red on top right and lower left. 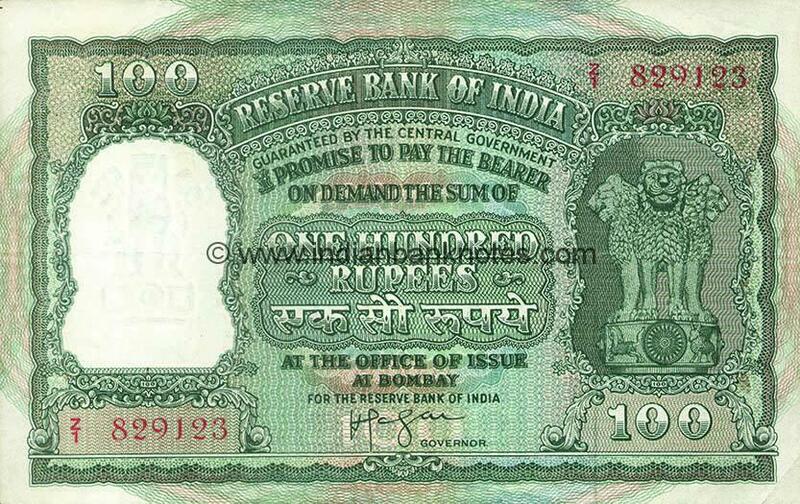 RBI seal in lower left corner. Security thread in left half. 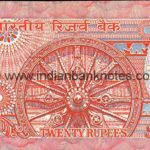 BHARATIYA RESERVE BANK in Hindi above with vignette of chariot wheel from Konark Sun Temple, one elephant on top left and two elephants on top right and one elephant below on either side of chariot wheel. 20 on top left and lower right. 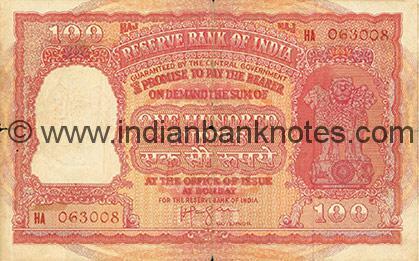 TWENTY RUPEES in lower centre. 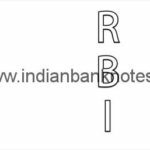 BEES RUPAYE in Hindi above watermark window. Microtint of vertical lines in three colours visible under magnification within watermark window on obverse and reverse.